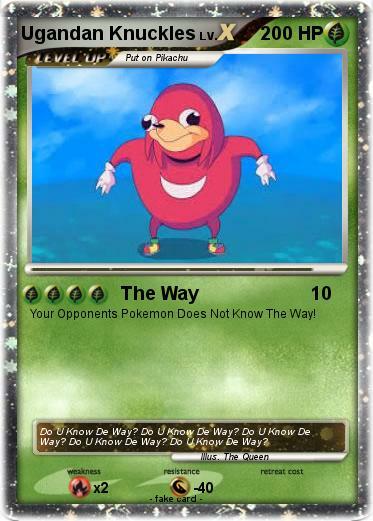 Your Opponents Pokemon Does Not Know The Way! Comments : Do U Know De Way? Do U Know De Way? Do U Know De Way? Do U Know De Way? Do U Know De Way?